A gem in the desert! Venue 8600! A gem in the desert! Venue8600! 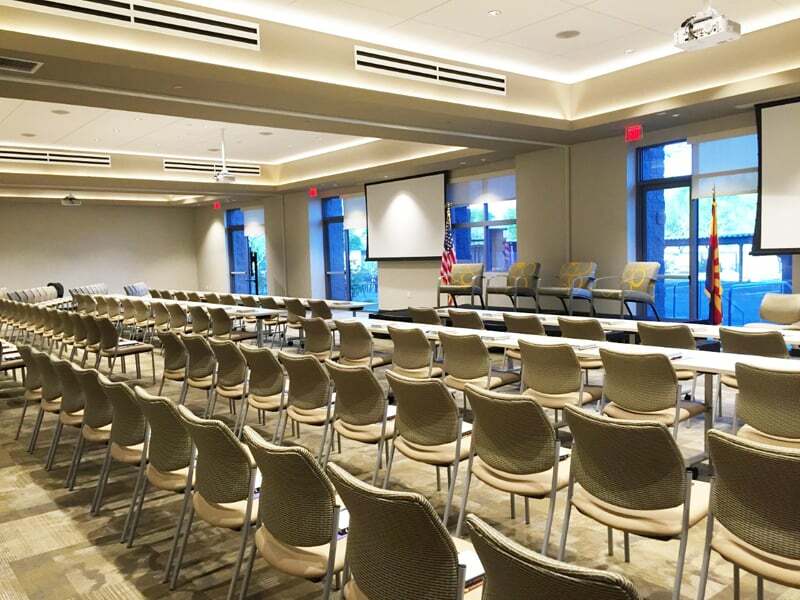 Local realty group, the Sibbach team, knows a good thing when they see it; and that good thing is our very own Venue8600! Accessibility, technologically equipped and spaciousness are just a few of the reasons this team keeps coming back. Take a look at the venue through their eyes … read on!